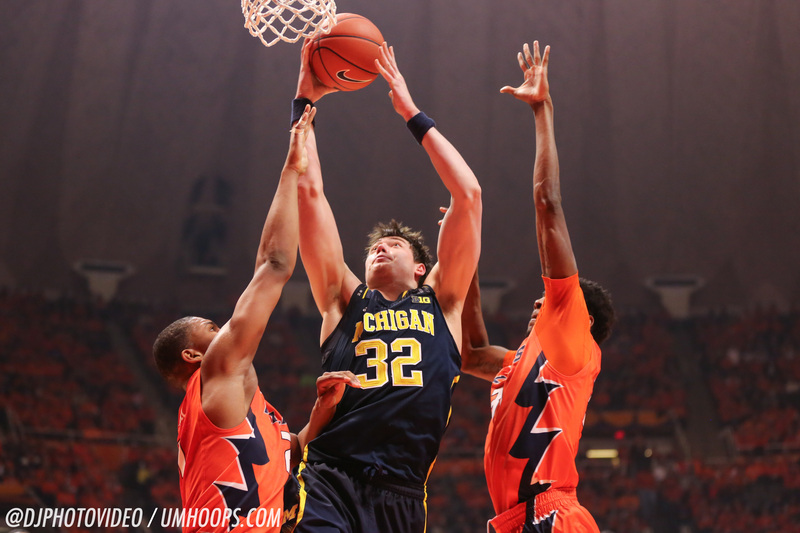 Sophomore center Ricky Doyle has been granted his release and will transfer from Michigan. 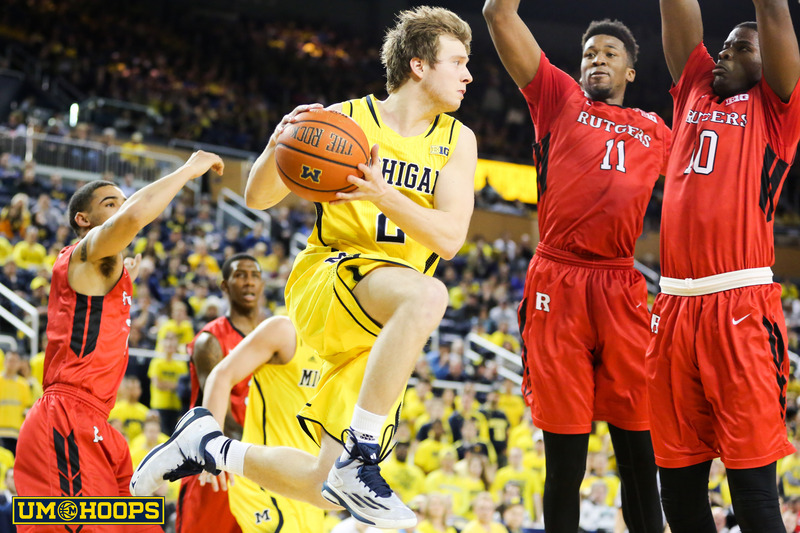 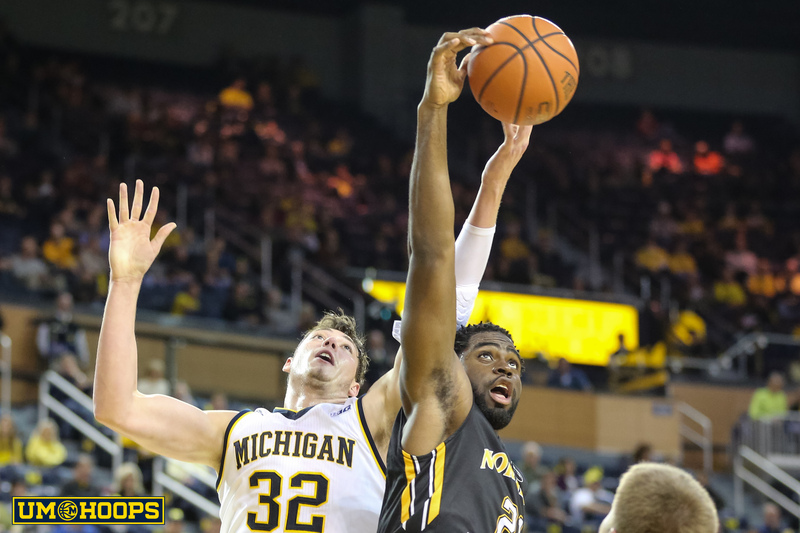 Ricky Doyle has been Michigan's best big man over the last four games. 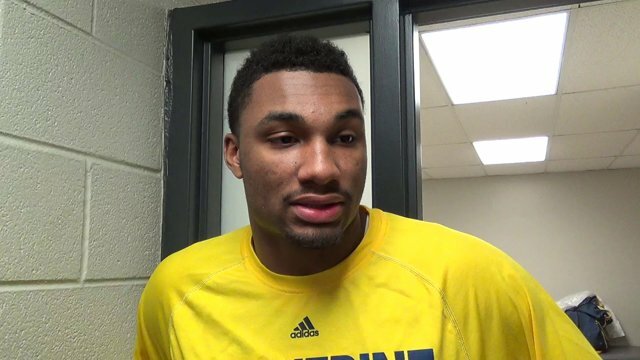 John Beilein, Caris LeVert and Ricky Doyle met with the media after Michigan's easy victory over Nicholls State on Saturday afternoon.